Sweden’s biggest ever trade delegation to the Philippines, led by Minister of Enterprise and Innovation Mikael Damberg, arrives in Manila Monday and coincides with the reopening of the country’s embassy in the capital Manila. 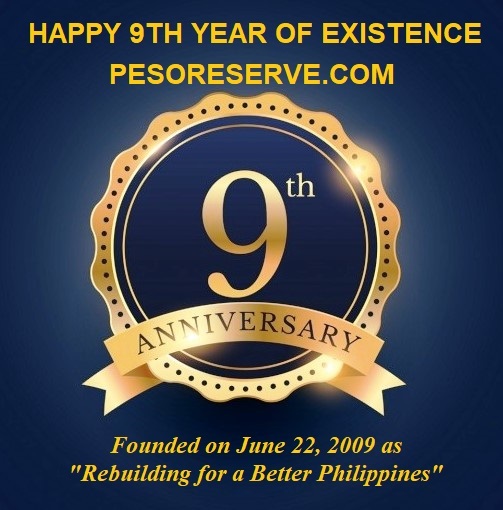 “The Philippines is a very interesting export market,” Damberg said in an emailed response to questions. Damberg and the 70-member business delegation will meet with Philippine Transportation Secretary Arthur Tugade and Trade Secretary Ramon M. Lopez to discuss industry and infrastructure investments. The Philippine’s GDP growth accelerated to 7% in the second quarter from 6.8% in the first, making it one of the region’s fastest growing economies. Many companies Swedish Ambassador-designate Harald Fries said he has spoken to since arriving in Manila have expressed a positive outlook for the Philippine economy. 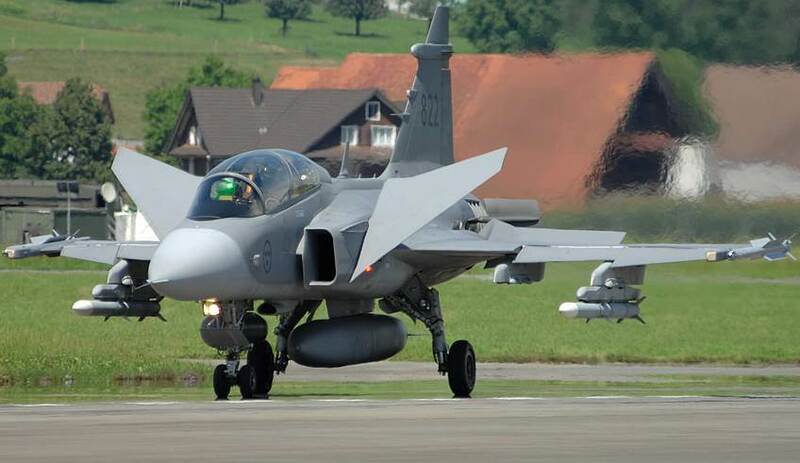 Among those is defense contractor Saab Group which is opening a new office in Manila and is reportedly in pole position to secure a deal to sell its JAS 39 Gripen fighter aircraft to the Philippine Air Force. The ambassador told local media that Saab, a company providing air, land, naval and civil aerospace products and services, could offer coastal surveillance equipment and even submarines to the Philippines. Also IKEA has decided to establish stores in the country, the ambassador said. “They have been here for a long time checking the situation and finally (they feel the time is right),” Fries told the Philippine Star. Participating companies also include Atlas Copco, Ericsson, Scania, Volvo Bus, SEB and Swedish Match. The Swedish push comes as other countries have grown increasingly worried about developments in the country due to President Rodrigo Duterte’s anti-American outbursts and controversial war on drugs, in which some 2,000 people have been killed in alleged extra-judicial executions in just a few months. The head of the American Chamber of Commerce to the Philippines, Ebb Hinchliffe, said several US trade delegations to the country have been canceled and that some American companies have chosen to do business elsewhere. Also the European Chamber of Commerce in the Philippines has raised alarm. Damberg has expressed concern over the bloody war on drugs, and said that Sweden strongly rejects the executions taking place. During his visit, Damberg will meet with representatives of a human rights organization, as well as representatives of opposition parties.